SP Metandienon is one of the first steroids, but it proved to be a powerful steroid, so it is still used by athletes, bodybuilders and those who want a balanced body with a high proportion of muscle mass and strength. 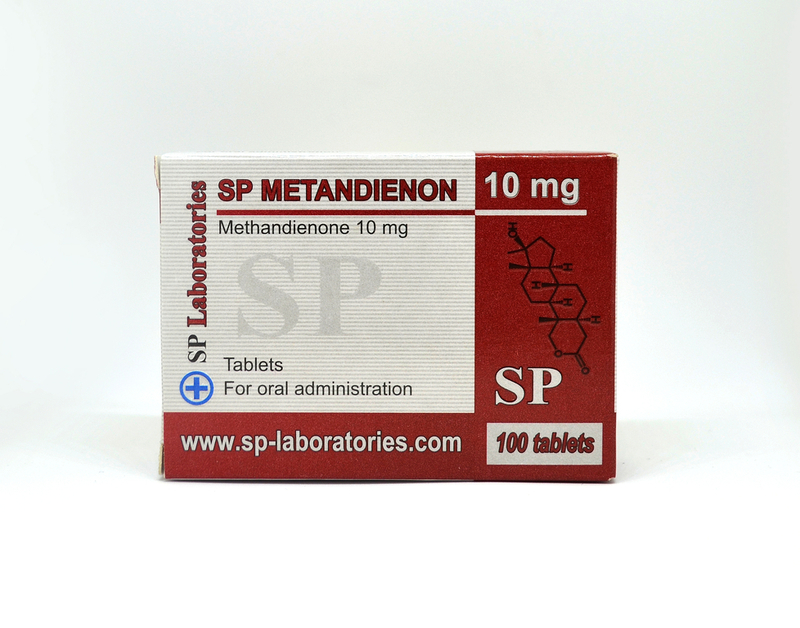 SP Metandienon is one of the strongest steroids that are able to bring large increases in body mass and muscle. 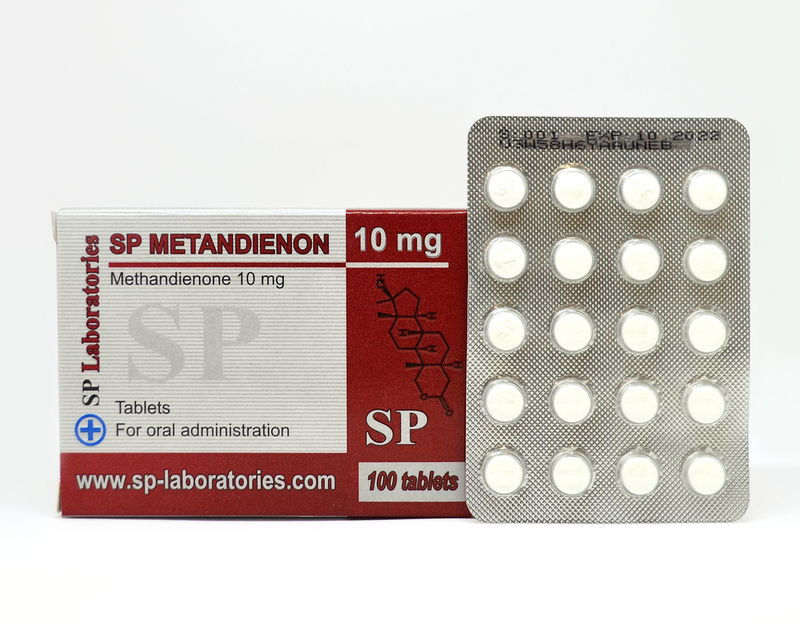 SP Metandienon brings rapid increase in weight but can damage the liver and simultaneously is administered and LIV 52 for liver protection. SP Methandienone is recommended to be administered 2-4 pills each day split into several halves. For beginners is recommended up to 2 tablets per day, after breakfast the first half and the second before the daily training. Methandienone combines well with nandrolone D, so it increases the effect of methandinone and decreases the side effects. The cycle should not exceed 8 weeks, and the break between cycles must be at least a month.